Businesses in the Russian-occupied Ukrainian territory of Crimea have failed to pay salaries to thousands of employees, with each unpaid employee on average being owed RUR 16,466, according to online news agency E-Crimea. 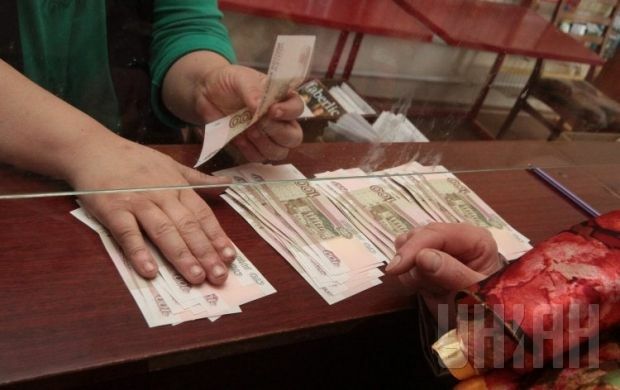 In September total salary debts in the occupied Crimea increased by 19% to RUR 232.2 million. According to the Statistics Service of the Crimea, of the total debt, 58.1% is owed by economically active enterprises. As of October 1, a total of 8,200 thousand employees at economically active enterprises were owed unpaid wages.